“The Fraud or Miracle Trilogy” – available in paperback and available for pre-order on kindle / delivered wirelessly to your kindle on November 1st. The box set contains my brandnew thriller, “The Sanctuary on Cayman Brac” which will also be released separately on November 1st. 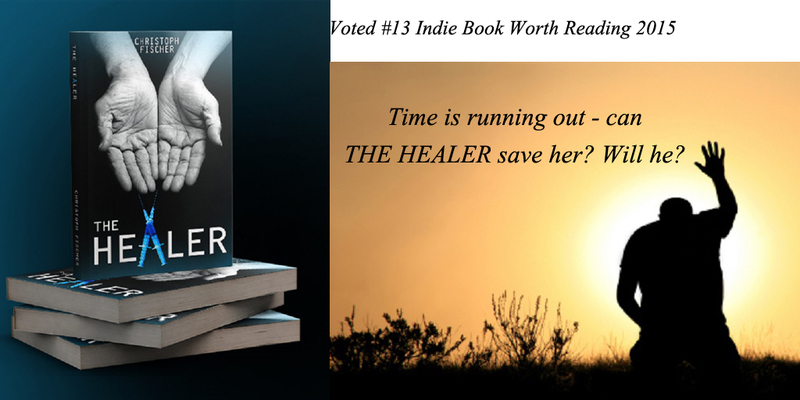 In “The Healer” advertising executive Erica Whittaker, diagnosed with terminal cancer, seeks help from retired, controversial healer Arpan. He has retired for good reasons, casting more than the shadow of a doubt over his abilities. So begins a journey that will challenge them both as the past threatens to catch up with him as much as with her. On one level this is just the story of a young woman trying to survive, on the other it’s about power, greed and selfish agendas, even when life or death is at stake. Can Arpan really heal her? Can she trust him with her life? And will they both achieve what they set out to do before running out of time? In “The Gamblers” Ben, an insecure accountant obsessed with statistics, gambling and beating the odds, wins sixty-four million in the lottery and finds himself challenged by the possibilities that his new wealth brings. 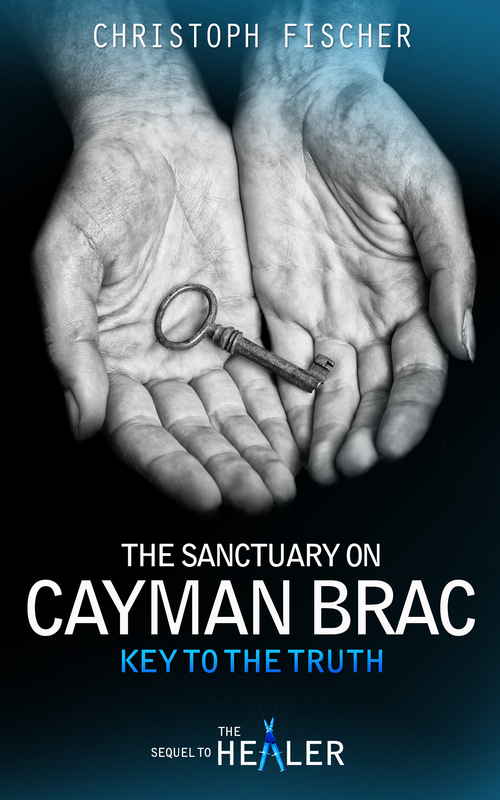 In “The Sanctuary on Cayman Brac” the loose ends from both novels come to a head in a sizzling finale on the Carribbean Island when the truths about all frauds and/or miracles will be released. I like a book that has me second guessing all the way through. It grabs hold and takes you on a wonderful journey. This book is exactly like that. I changed my mind as to who is wrong and who is right, who could be trusted and who couldn’t, from the start through to the finish. This story is thrilling, fascinating, fast-paced, and it presents interesting physiological questions on human natural in general and Ben Andrews in particular. A wonderful story I highly recommend! Congratulations, Christof – thanks for letting us know so that I can put it on my TBR list. They sound like fascinating explorations of themes I noodle often – and I have no doubt they are brilliantly written. I wish you huge success with your first box set. You’re welcome, Christoph. The best to you as well. Congratulations and good luck, Christoph! Good luck with your new book, and the release of this trilogy, Christoph. Marvelous, Christoph. Congratulations! 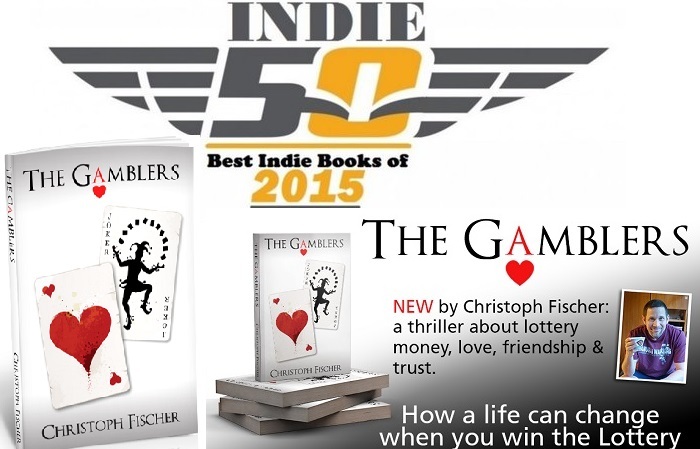 The Gamblers is my favorite of all your books. Okay, maybe it’s tied with the Body in the Snow… Or maybe… Anyway I look forward to this new one. Hugs. Three enigmatic reads all in one place! Fabulous! Christoph, I wish you much success with your first boxed set and hope to hear your assessment of your promotion.